Process your SAAS membership via credit card payment. 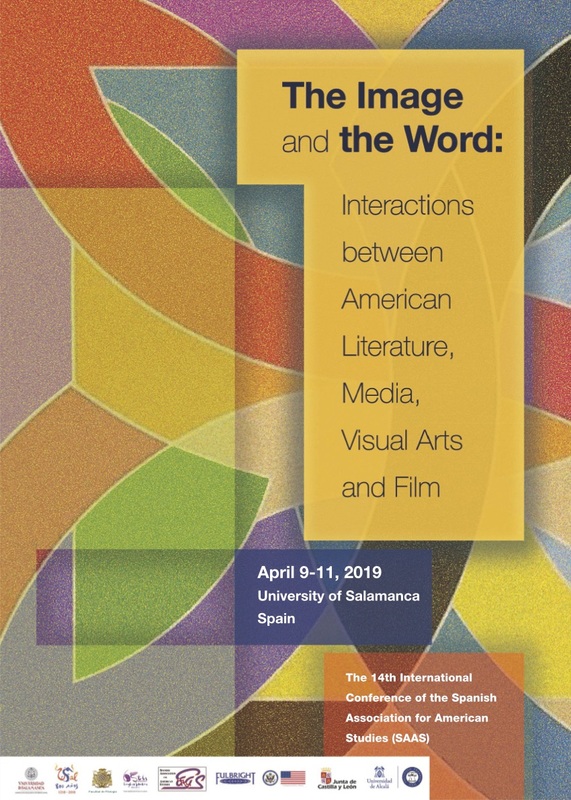 SAAS, the Spanish Association for American Studies, aims to promote and encourage study and research in all areas of American culture and society. To this end, the association organizes biennial conferences, publishes an annual newsletter, and facilitates scientific and cultural collaboration with national and international colleagues, associations and other institutions.